The human factor: Can employees learn not to make mistakes? We’ve long maintained that technical means are not enough to protect a business from cyberthreats. It’s entirely possible for a single person to negate the effect of an entire information security team. In many cases, it may be unintentional, the result of lacking basic cybersecurity knowledge, being unaware of threats, or diverted attention. 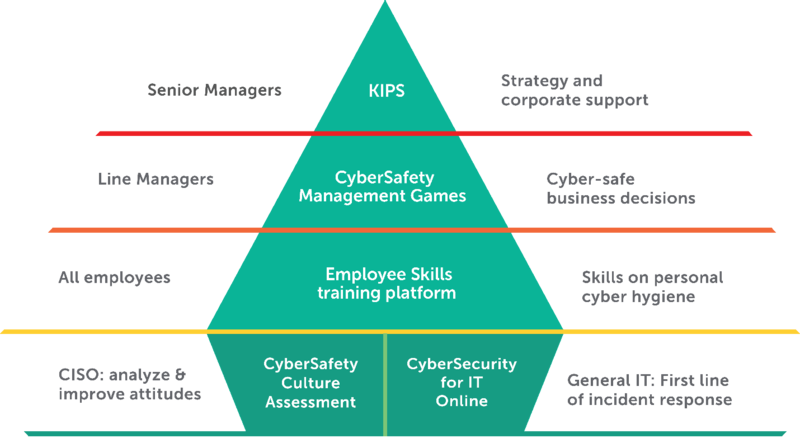 That is why many companies (according to our data, approximately 65%) already invest in employee cybersecurity training. There, however, complications may arise. The person who decides staff awareness needs to be raised is not necessarily the person responsible for arranging the training. 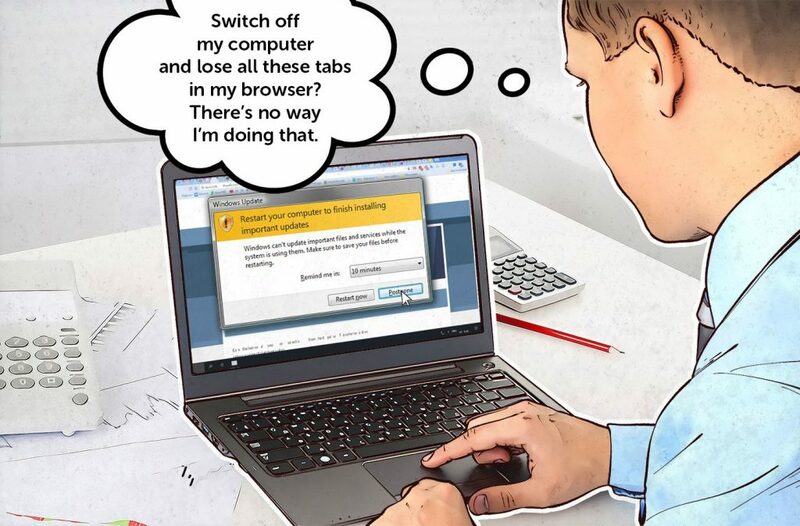 And although the first person sees an obvious problem, the latter may not solidly understand what cybersecurity training is, how to train staff, or even why the training is needed. To withstand today’s sophisticated cyberthreats, a company has to function as a healthy organism, with various teams having different responsibilities and tasks. Naturally, that means teams need to learn about different things. Corporate management must be aware of risks and thoroughly understand their potential financial and reputational costs. Middle management and information security teams require a clear understanding of looming threats and the ability to take actions that increase cyberresilience, and they also need to be able to communicate appropriately with the majority of staff. As for specialists, knowledge about threats is less important than their skill in avoiding them. That’s why our approach to training includes differentiating staff by seniority and function. To learn more or commission courses for your staff, please fill out the form below and our specialists will contact you soon.